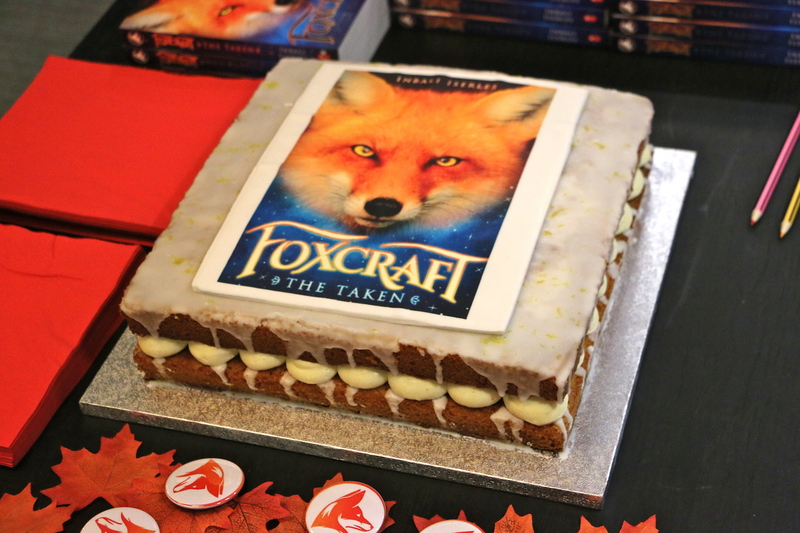 This week I celebrated the launch of Foxcraft: The Taken with my fabulous publishers. 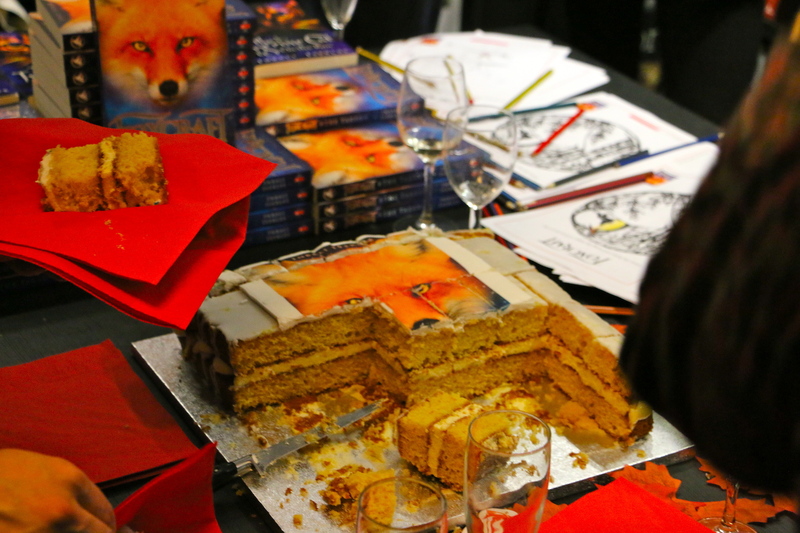 Scholastic organised a party at Waterstones Islington, featuring delicious foxy cake. Guests donned fox badges and voted on which type of fox magic they would select as their special power. I was torn between slimmering (invisibility) and wa’akkir (shapeshifting). Which foxcraft would you choose? 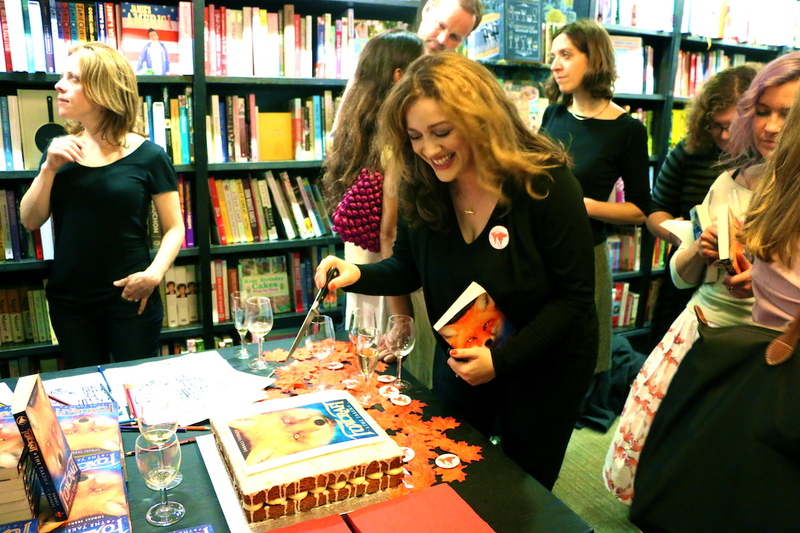 Here are a few highlights, mostly documenting the cake! Mmm did I mention that the cake was DELICIOUS? 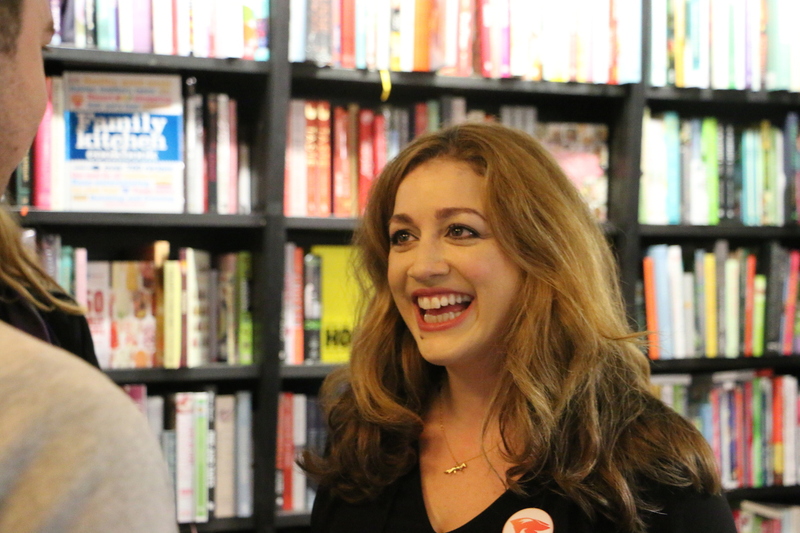 Happy author at book launch! 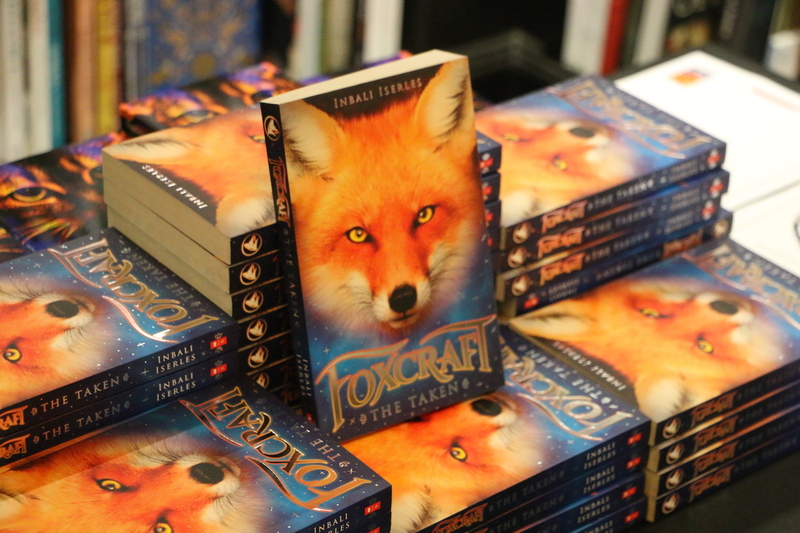 This Sunday at 2pm I’ll be at the British Library, talking about Foxcraft: The Taken and animal fantasy. The event is free, and is part of the BL’s Animal Tales exhibition. Highlights include hawks and animal bingo… not to mention the inimitable Judith Kerr. Hope to see you there! Limited edition Foxcraft prints – available now!